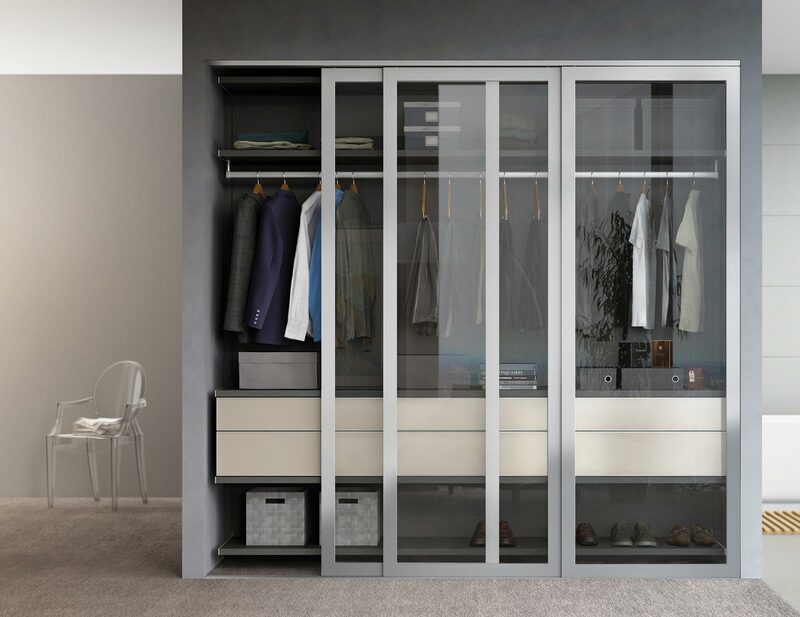 Closet systems from California Closets Toronto are designed to make the most of your closet space, without compromising on design. Storage can be a challenge in Toronto, especially in a compact condo. Our Design Consultants can help you get the most out of every inch of your home. They’ll assess your space and propose organization, storage and closet ideas that will take your home to the next level. Whether you’re interested in sliding closet doors, mirror closet doors, bi-fold closet doors or custom closet doors, doors by California Closets Toronto make great first impression every time. And if it’s sliding room dividers you’re looking for, we can help with those too. There are many things to take into consideration before choosing the right wardrobe armoire. 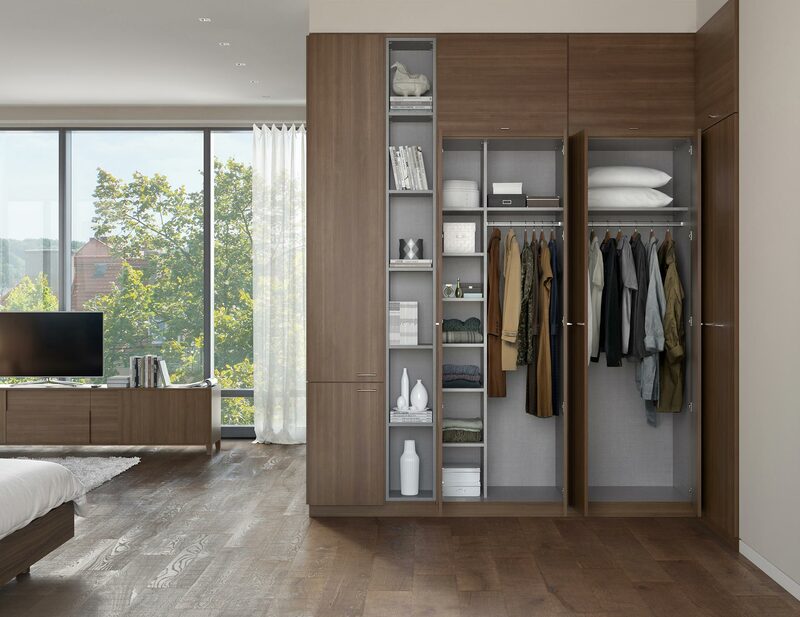 If you prefer a clean and simple look, choose a minimalist wardrobe closet with just the right amount of space for your belongings. 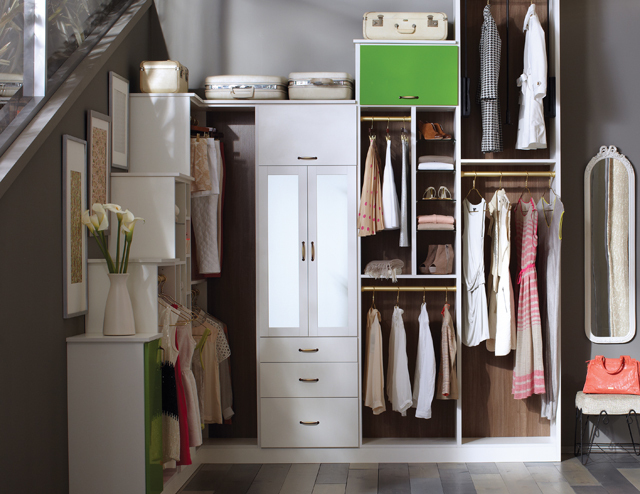 We can also provide wardrobe boxes, a wardrobe rack, shelves, drawers and maybe even a few secret compartments.